Clinix has some great new ways to save on your beauty regimen this season. We are now offering Juvederm & Voluma Fillers! 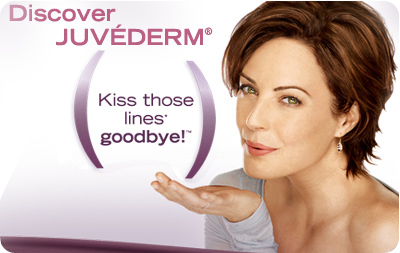 To learn more about Juvederm and it's benefits CLICK HERE. 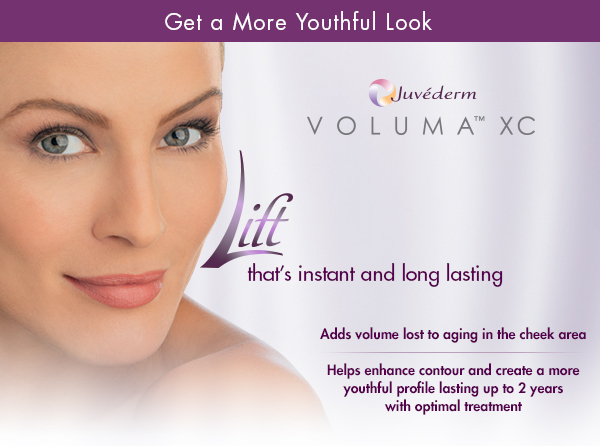 Click here for more information on Voluma . Click here for Voluma side effects. Not sure which beauty filler is right for you? Please schedule a complimentary 15 min appointment to discuss your skin care and rejuvenation needs. Injection of Juvederm or Voluma may require a separate office visit depending on time available. A phone consult may be possible as well. Please call us at (303)721-9984 to schedule.